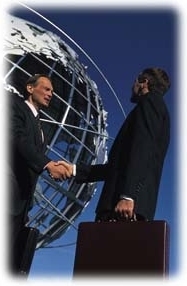 ASIS CONSULTORES - WELCOME - Leaders in Spain at RFID Textiles & Information Systems. Asis Consultores provides a variety of services which range from outsourcing IT personnel to providing IT consulting services to optimize the sanitary information systems and processes and the health management. 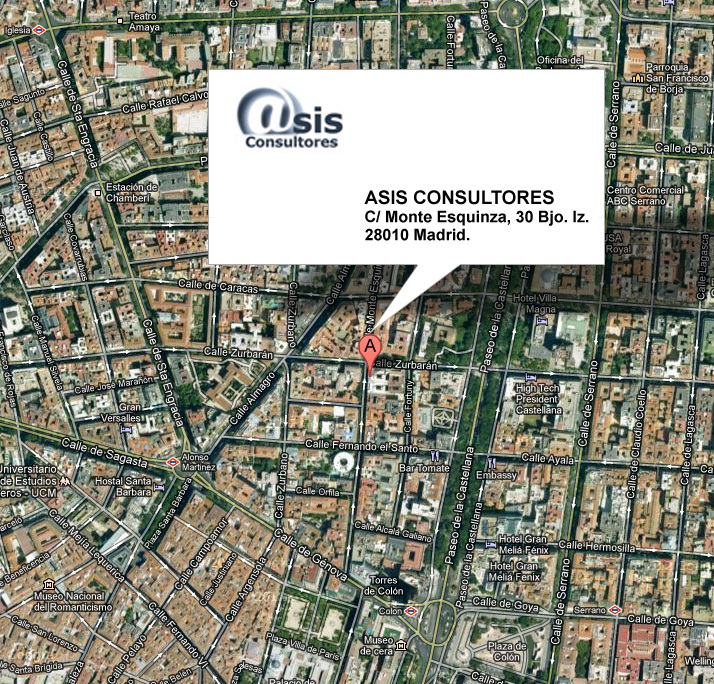 Asis Consultores provides IT services to public and private institutions in Spain, mainly within the health and medical sector, managing their information systems and improving their performance through Asis Consultores in depth knowledge of this particular environment. In summary, Asis Consultores provides the best service that a technology company can offer delivering quality and efficient consultancy and IT services with the aim to assist it clients to grown and develop.